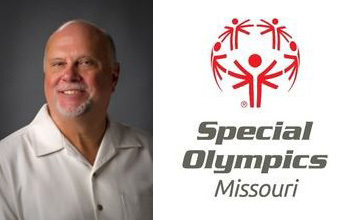 Special Olympics “North Outdoor Facilities” is the second and final phase in the completion of Special Olympics Missouri’s Training for Life Campus. 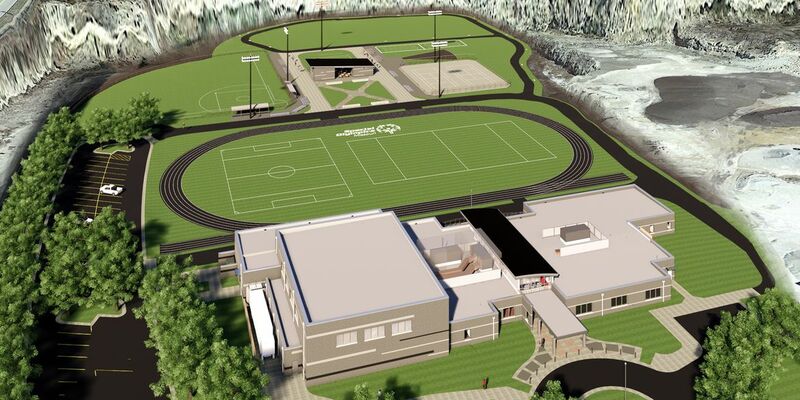 In order to phase the campus’ construction, SOA developed a Master Plan which allocated space for the North Facilities, allowing them to be detailed and constructed when funds would allow. 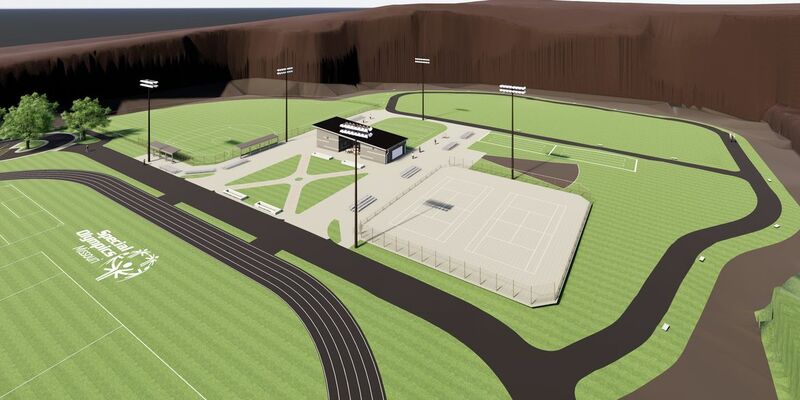 SOA has now completed the drawings for this three-acre area, which includes space for bocce ball, tennis, shot-put, horse shoes, softball, golf skills, and an outdoor pavilion. 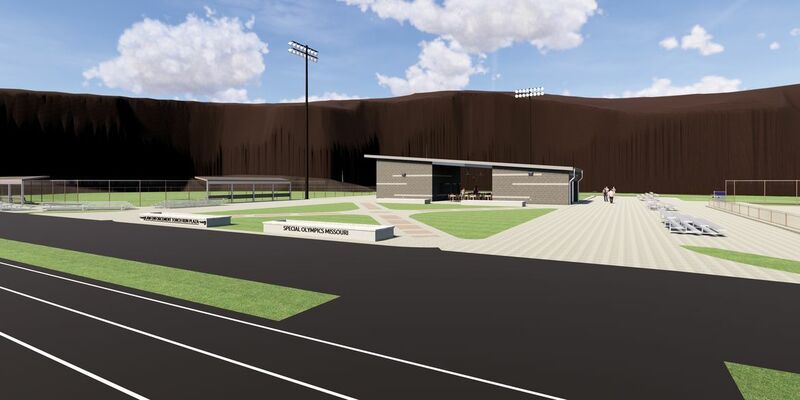 SOA also prepared a detailed cost estimate and updated renderings, which are facilitating SOMO’s current fundraising efforts for the North Outdoor Facilities.